Base Nutrition Activate Review | Buy or a Scam? 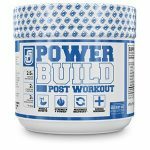 The market for pre-workout supplements has expanded massively over the past few years, especially regarding the availability of pre-workout supplements on Amazon. However, with so many to choose from, it can be difficult to find one that is effective and supports your workout style. Below we take an in-depth look at Base Nutrition Activate, to see what benefits it offers consumers. 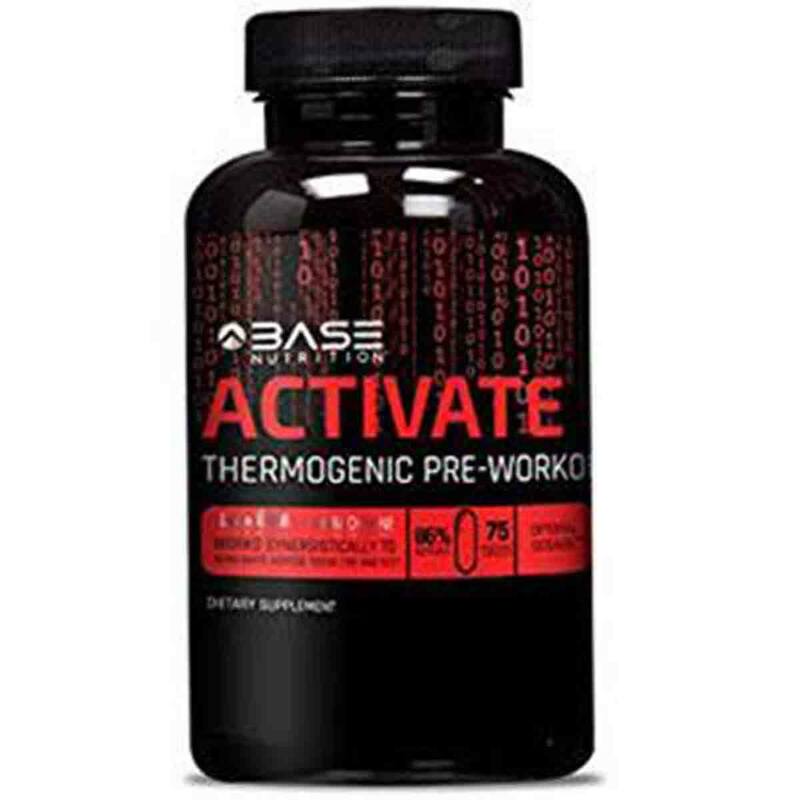 Base Nutrition Activate is a pre-workout supplement and weight loss aid that contains caffeine and other stimulants, as well as a range of amino acids. 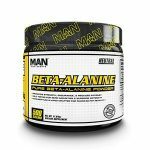 The product is intended to boost energy levels and performance in the gym; it contains Alpha-GPC, which may increase power output but is also a nootropic that could boost mental focus. What Are The Side Effects Of Base Nutrition Activate? There are numerous ingredients found in Base Nutrition Activate that could cause a range of side effects. Potential side effects of caffeine can include headaches, increased heart rate, increased blood pressure, heart palpitations, increased urination, dehydration, jitteriness, dizziness, and insomnia. Bioperine increases the bioavailability of other compounds, including caffeine and some medications; this could increase the chances of side effects from the other ingredients found in the product. Consumers who are taking medication are also more at risk of accidentally overdosing because of the higher absorption rate associated with Bioperine, and so should consult with their doctor before taking this product. A-GPC can cause side effects in some people including heartburn, headache, insomnia, dizziness, skin rash, and confusion. How Much Does Base Nutrition Activate Cost? Base Nutrition Activate can be purchased from Amazon, where a single bottle costs $39.97 plus delivery charges. There are discount codes available for use on bulk purchases. Each bottle contains 90 capsules, and consumers are instructed to take up to three per day (depending upon their weight). This means that a single bottle will last for anywhere between 30 and 90 days of use. We are not hugely impressed by Base Nutrition Activate. 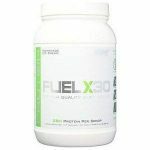 The product appears to be an ‘okay’ pre-workout supplement at best, and despite claims that this is a thermogenic supplement, we found no ingredients that increase or stimulate thermogenesis. Caffeine and TeaCrine do cause a small boost to the body’s metabolic rate, but they do not work through thermogenesis. The product is not covered by any money-back guarantee, and we were unable to locate the company’s returns policy at all. At the time of writing, the official Base Nutrition website, baseselection.com, had no valid security certificate, leaving customer data at risk, especially of fraud and card duplication. The UK store for the Base Nutrition website was completely down at the time of writing. We advise avoiding the use of their official website, especially for ordering products, until this issue is sorted. Amazon is a safe alternative. Overall, we do not recommend Base Nutrition Activate to our readers. Base Nutrition Activate is a pre-workout supplement and weight loss aid that contains caffeine and other stimulants, as well as a range of amino acids. 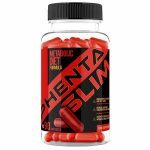 The product is intended to boost energy levels and performance in the gym; it contains Alpha-GPC, which may increase power output but is also a nootropic that could boost mental focus. The product appears to have been reformulated at some point in 2017, removing Yohimbe and adding in a selection of new ingredients. Base Nutrition Activate is manufactured by Base Nutrition. The company appear to be based in the USA. The number of capsules that you are directed to take varies based upon your weight. 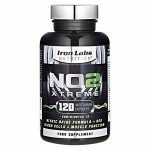 Capsules should be taken 30-45 minutes before a workout. Customers who weigh 100-150 pounds should take one capsule. Customers who weigh 151-200 pounds can take up to two capsules. Customers who weight 201+ pounds can take up to three capsules. We recommend assessing your personal tolerance with a lower dosage first, as three capsules contain a similar amount of caffeine to three cups of coffee. At the time of writing, their official website was not working properly, and we were unable to find out much information about Base Nutrition. Customers who have purchased the product through Amazon will be able to contact the seller through Amazon. What Does Base Nutrition Activate Claim To Do? Does Base Nutrition Activate Work? Whilst Tyrosine and Carnitine could offer benefits including muscle mass gains and a boost in alertness and energy, the ingredient quantities are too small to be very effective. Alpha-GPC has a good amount of clinical support linking it with nootropic benefits. The dosage used in this supplement is just 50 mg per capsule, whilst typical daily dosages for nootropic benefits range between 300 mg and 600 mg, meaning that this supplement is unlikely to have a significant nootropic effect. It might also help enhance power output. Grains of Paradise could theoretically aid weight loss, but it is not well-understood. Each capsule of Activate contains 100 mg of caffeine (and so the maximum daily dosage of three capsules would contain 300 mg). This will definitely boost energy levels and could provide a small boost to the consumer’s metabolic rate, but such a large amount taken all at once is likely to cause side effects, including a crash in energy levels later in the day, or if taken in the evening it is likely to cause insomnia. We recommend starting with a smaller dose and only increasing it if necessary. What Are The Ingredients of Base Nutrition Activate? The ingredients found in Base Nutrition Activate are detailed below. The ingredients listed below are per single-capsule serving. Does Base Nutrition Activate Have Any Side Effects? L-Carnitine can cause side effects such as nausea, vomiting, stomach upset, heartburn, diarrhoea, and seizures. It can also cause the urine, breath, and sweat to have a “fishy” odour. Although Tyrosine is tolerated generally in very high doses, it can cause some side effects including nausea, headache, fatigue, heartburn, and joint pain. Paradoxine can cause irritation of the stomach, intestine, and urinary system. Lean GBB can cause diarrhoea. Each capsule contains roughly the same amount of caffeine as found in a cup of coffee; we recommend assessing your tolerance with a lower dosage before moving up to the two or three-capsule serving. Potential side effects of caffeine can include headaches, increased heart rate, increased blood pressure, heart palpitations, increased urination, dehydration, jitteriness, dizziness, and insomnia. Bioperine increases the bioavailability of other compounds, including caffeine and some medications; this could increase the chances of side effects from the other ingredients found in the product, or from caffeine consumed from other sources (tea, coffee etc.). Consumers who are taking medication are also more at risk of accidentally overdosing because of the higher absorption rate associated with Bioperine, and so should consult with their doctor before taking this product. Not suitable for pregnant or breastfeeding women. Not suitable for anyone under the age of 18. Not suitable for anyone who is sensitive to caffeine and other stimulant ingredients. Bioperine can increase the absorption of numerous medications and so anyone taking prescription medications should check with their doctor to ensure the suitability of this supplement for you. 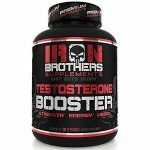 If you are unsure about the suitability of this supplement for you, consult a doctor before purchase. Are There Any Customer Reviews For Base Nutrition Activate? There are lots of customer reviews for Base Nutrition Activate on Amazon, where the product is sold. The majority of the reviews are rated five stars, but there are a significant number of customers who were disappointed with the product. The product appears to have been reformulated at some point in 2017, and it is difficult to tell whether customers are discussing the old or new formula. Doesn’t work for me. My husband bought for me but it’s very weak I don’t feel anything. Made me nauseous, and feel ill. I can’t take it anymore. It gives me the extra energy but I don’t recommend it to take after 6 p.m because you might have sleeping problems at night. I had to stop taking it because I’m always workout around 6 p.m.
Great pre-work out! More endurance and a lot more sweat! Worked really well for me! Recommend! Does Base Nutrition Activate Offer a Money-Back Guarantee? Base Nutrition does not offer a money-back guarantee on any of their products. In fact, they fail to provide information about their returns policy at all and make it quite difficult to contact the company. 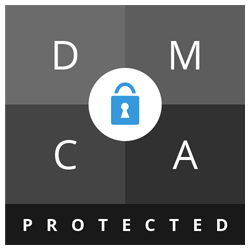 No returns address or head office address is provided, and the only way of contacting the company appears to be through a generic contact us box on their website. Where Can I Buy Base Nutrition Activate? Base Nutrition Activate can be purchased from Amazon, where a single bottle costs $39.97 plus delivery charges. The supplement is also listed on the official Base Nutrition website, but at the time of writing, access to the website appears to be unpredictable as their security certificate is either out of date or invalid; this means that web browsers like Google Chrome try to prevent access to the website, describing it as unsafe (especially for your data). Whilst this issue persists, we recommend not purchasing items from this online shop. The Muscle Watchdog does not recommend Base Nutrition Activate.